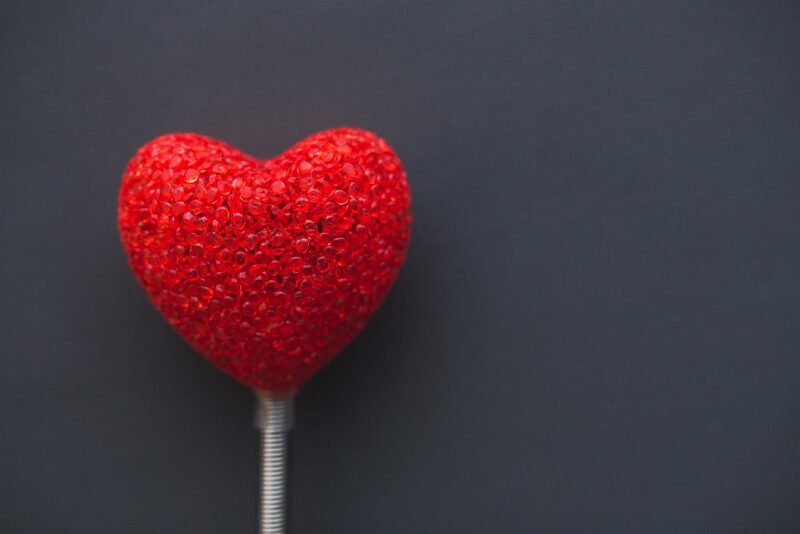 In the spirit of Valentine’s Day, Zocdoc, hoped to help shed light on one of the most intimate relationships in existence – doctors and their patients. As part of the initiative, we partnered with Zocdoc to uncover the unique traits and qualifiers Americans desire in a doctor, and what it takes to maintain a lasting relationship. We conducted a survey to take a deeper dive into this meaningful relationship, and find out how their connection with their doctor compares to a significant other. In fact, we found that more than four in five (82%) Americans have had an ongoing relationship with their doctor, and those who do have seen the same provider for an average of 9.4 years. However, the study also uncovered that this relationship isn’t always easy, as 41% of Americans think it is more difficult to sustain a long-term relationship with a doctor than with a romantic partner. What’s more, Americans are more forgiving in love – 72% would be more willing to give a date a second chance than a doctor. Please see the full press release from Zocdoc below, and learn more about the unique characteristics that define doctor-patient relationships. NEW YORK, Feb. 14, 2017 PRNewswire — The majority of Americans – including Millennials – value long-term relationships with their doctors but find that maintaining one can be difficult, according to a new survey released by digital health platform Zocdoc, in partnership with Kelton Global. Zocdoc’s new report “Match Made in Medicine: A Peek into America’s Doctor-Patient Relationships” found that 82% of Americans have had an ongoing relationship with their doctor, and the average length of time they have seen the same provider is 9.4 years. This remains true for Millennials: more than 3 in 4 (78%) believe that a long-term relationship with their doctor is important. However, Zocdoc’s survey also found that for many Americans, maintaining that medical match can prove challenging. More than two in five (41%) Americans think it is more difficult to maintain a long-term relationship with a doctor than with a romantic partner. Millennials in particular feel this way: nearly half (47%) say it is difficult to maintain long-term doctor relationships compared to 36% of Baby Boomers. Research has shown that better doctor-patient relationships have a positive impact on healthcare outcomes, and are an essential factor in both a patient’s journey and a doctor’s. In fact, patient relationships are the primary source of professional satisfaction for doctors. Congeniality and humor: 43% of Americans want a doctor with a sense of humor and 26% deem appearance important. Likeability is also key – especially for women: women are more likely than men (59% vs. 45%) to think it is important that their doctor is well-liked by others. A great first impression: When it comes to a first meeting, more Americans say it is important for a doctor to ask good questions (82% vs. 59%) and make them feel comfortable (80% vs. 76%) than a first date. And more care about a doctor who is punctual on their first visit (78%) than a romantic interest who is on time for a first date (61%). For doctors, second chances are hard to come by: nearly three in four (72%) Americans would be more willing to give a date a second chance than a doctor. Open ears and open communication: Nearly 3 in 4 (74%) think being a good listener is important in a doctor (with women 18% more likely than men to feel this way), and more Americans are comfortable talking about their sexual health with a long-term doctor (67%) than with a long-term romantic partner (57%). With a long-term doctor, women are also more likely than men to share embarrassing symptoms (76% vs 65%) and talk about their mental health (77% vs. 66%). A sense of trust: More than 3 in 4 (77%) Americans think it is important that their doctor is trustworthy and more than four in five (82%) are more likely to take advice from a doctor they know and love versus one they just met. Location, location, location: 70% of Americans think it is important that their doctor is located close to where they work or live, but they’re also willing to travel the distance: 68% would be willing to travel further for a great doctor than they would for a great date. Zocdoc’s online marketplace makes the doctor-patient matchmaking process simpler and more accurate. Users of the website and free app can find nearby in-network doctors, “pre-meet” providers via verified reviews from real patients and comprehensive doctor profiles, instantly book near-term appointments in their calendars online, and more. Find more insights and download the visual report here, including tips on creating a lasting doctor-patient relationship from Zocdoc’s Dr. Meghan Valentine. The Zocdoc Doctor-Patient Relationship Survey was conducted by Kelton Global between January 5th and January 8th, 2017 as an online survey of 1,025 nationally-representative Americans ages 18 and over, with a margin of error of +/- 3.2%. Zocdoc is the tech company at the beginning of a better healthcare experience. Each month, millions of patients use Zocdoc to find in-network neighborhood doctors, instantly book appointments online, see what other real patients have to say, get reminders for upcoming appointments and preventive check-ups, fill out their paperwork online, and more. With a mission to give power to the patient, Zocdoc’s online marketplace delivers the accessible, seamless and simple experience patients expect and deserve. Zocdoc is free for patients and available across the United States via Zocdoc.com or the Zocdoc app for iPhone and Android.